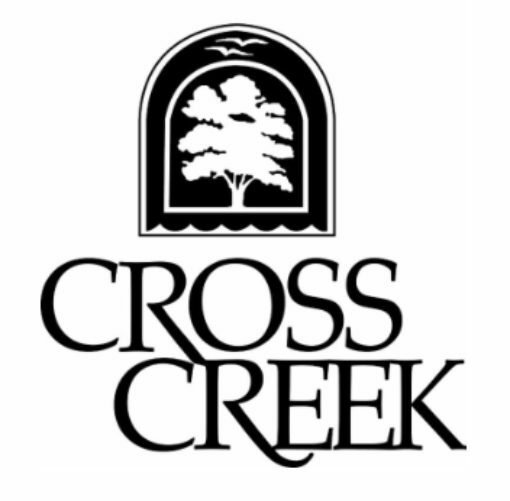 Cross Creek Cafe offers comfortable and casual dining for lunch and dinner in a gracious setting in buckhead, overlooking the Cross Creek golf course. Come enjoy Cross Creek Cafe’s delicious variety of lunch, dinner, and brunch choices as well as sumptuous banquet selections while enjoying the expansive park like view of the lake and golf course. Dining on the covered deck is quite relaxed, charming, and a great way to catch a sunset. Cross Creek Cafe’s chef and kitchen staff are proud to offer great classic dishes in addition to daily Inventive specials. Always a great meal featuring Seafood, Steaks, Veal, Pasta Dishes, Flat Breads, Unbelievable Burgers, Great Sides, and Classic Desserts. Come join us today! Ample FREE Parking. Professional Catering and Event Planning: Private Dining & Banquet Dining up to 150 guests. Buffet Service for Up to 300 guests is available. Call 404-351-1550 for details. Visit the Cross Creek Café Website for more information.